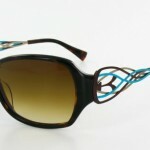 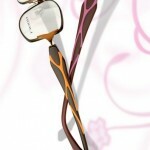 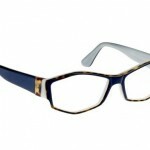 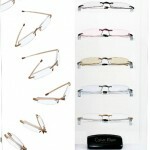 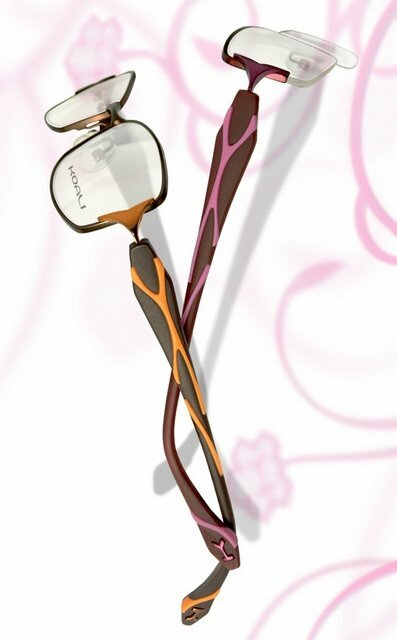 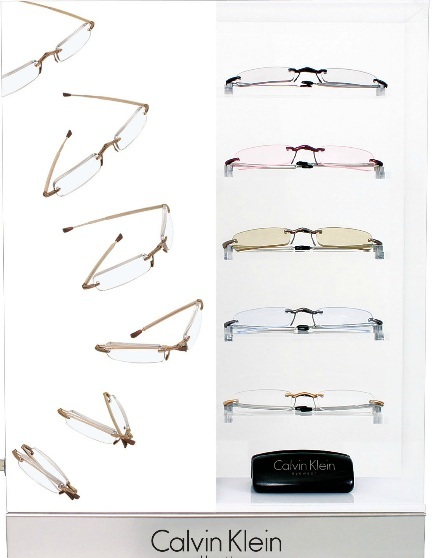 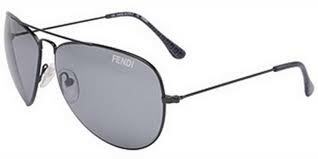 Zac Posen produces by Kenmark (the same company the gave us Penguin, Kensie) is our other new frames line this year. 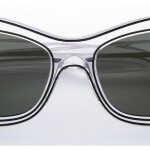 It is an iconic American brand bringing contemporary with a vintage sensibility. 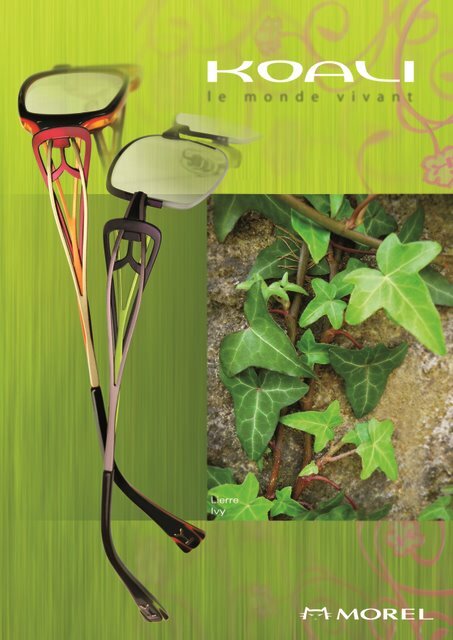 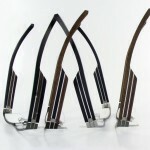 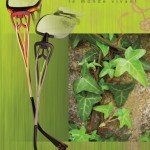 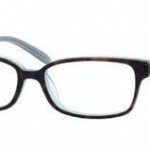 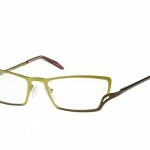 Traction, produced by L’Unique Optique offers an avaunt-guard frame style for both men and women! 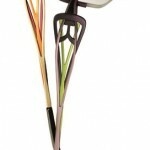 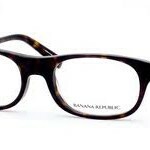 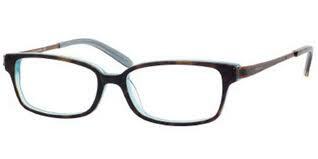 Toms, distributed by Baum Vision offers a playful image and sophisticated mid-century modern look in their eyewear. 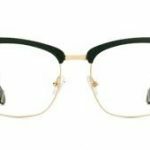 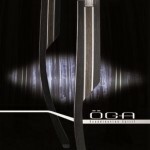 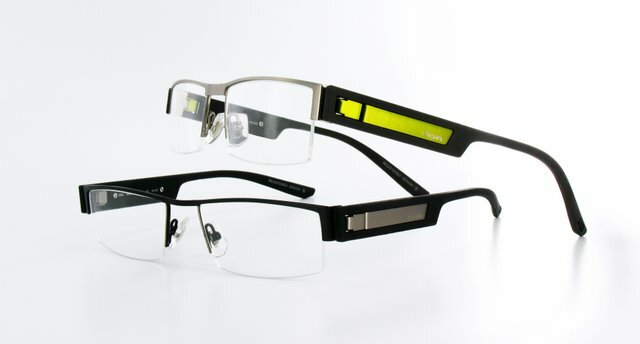 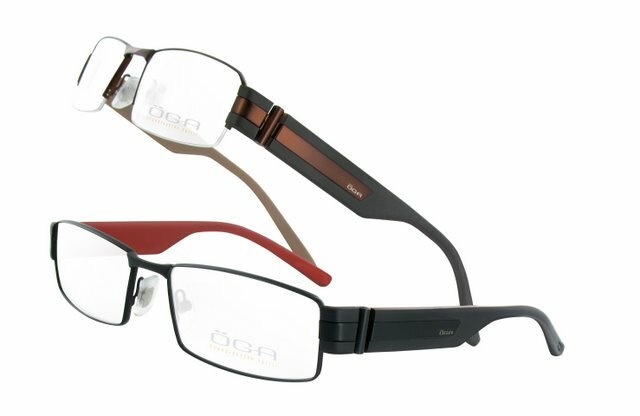 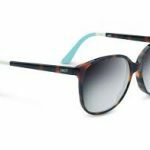 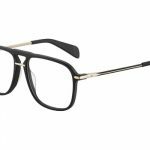 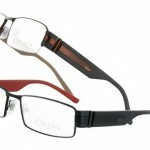 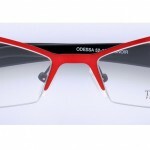 Öga, produced by Morel (which you may recognize as the company that gave us the colorful Koali line) offers fashionable and contemporary frames for men. 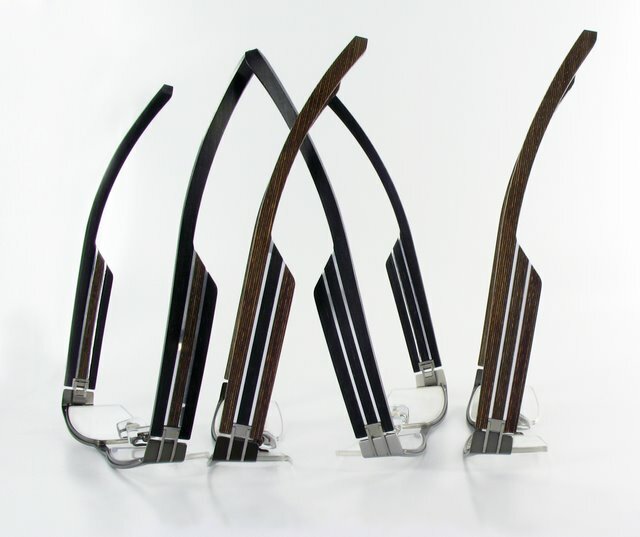 Their wood line is both unique and one of a kind! 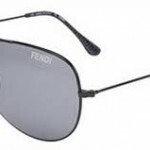 Marchon allows the production of high-end fashion designers such as Flexon, while also offering affordable and well-made options with their Marchon and Tres Jolies lines. 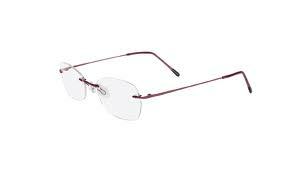 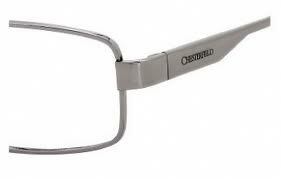 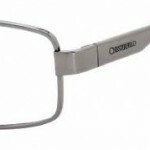 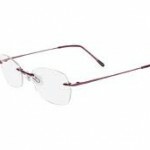 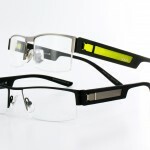 They also have had great success with the hassel-free rimless designs of Airlock. 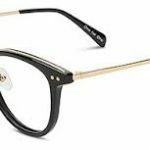 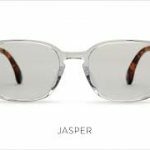 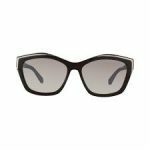 Safilo is also designer-heavy, carrying the lines: Rag & Bone, Marc Jacobs, Kate Spade, Polaroid, Liz Claiborne, Chesterfield, Tommy Hilfiger as well as their timeless and simple Safilo collection.